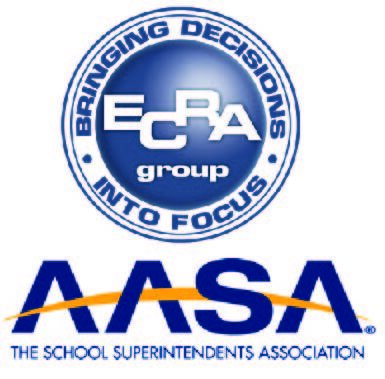 Events - ECRA Group Inc.
Workshop, May 7, 2019: Broadening the Definition of Student Success: Personalized Learner Profile ECRA Office 1475 E. Woodfield Rd. Measuring student success requires moving beyond standardized test scores toward a multi-dimensional and personalized set of indicators. This session will discuss the robust nature of the Personalized Learner Profile application and how it can help your school or district craft a broader and more inspiring definition for student success. Click to Register The complimentary Strategic Dashboard for AASA members provides you the chance to tell your local story, define your success, and monitor progress. The complimentary Strategic Dashboard for AASA members provides you the chance to tell your local story, define your success, and monitor progress.